Call them what you will, these brownies are pure, trashy, perfection. 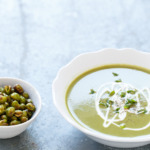 I’m here today with this trashed-up recipe to celebrate the amazingly talented Jessica, in the only way that ‘invisible’ internet friends do: with a virtual baby shower! And I figured since we were celebrating the baby-baby already, why not celebrate and share the love for her book-baby as well? Because writing a book is often compared to the act of labor, requiring nearly as much blood, sweat, and tears to bring into this world. Although maybe slightly less spit-up in the end. I have to say that her book, Seriously Delish, is a must buy, and I don’t say that often about cookbooks. It’s a rare book that I find myself turning to again and again, and this is one of them. It is, to put it bluntly, seriously. delish. Which brings me to this recipe, which I adapted from her already trashy peanut butter lover’s brownie recipe to better fulfill the intense late-night cravings of pregnancy. Or so I assume, as I’ve never been pregnant, but I’m guessing if I was that potato chips, kettle corn, and peanut butter cups, not to mention brownies, would be constant cravings. Heck, I have constant cravings for them all (separate and/or together) on a regular basis, and I don’t have a bun-in-the-oven to blame for it. So, there’s that. 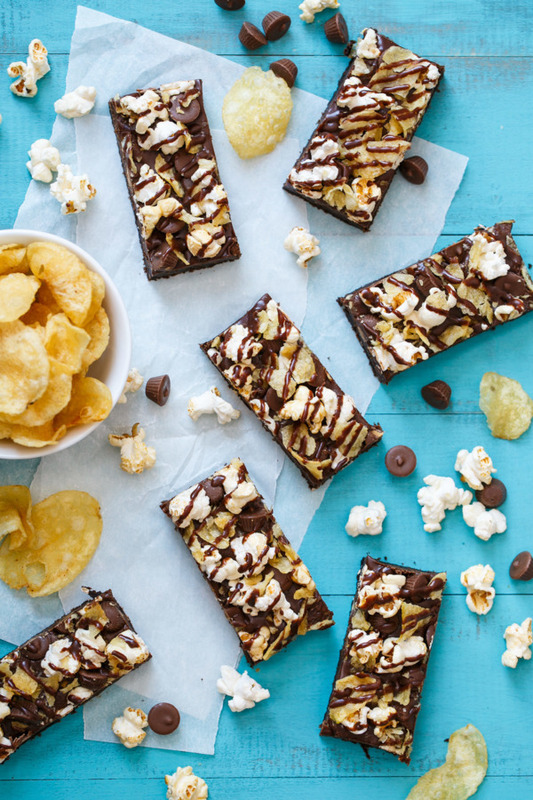 What you end up with as a chewy, deeply chocolate brownie topped with a soft milk chocolate ganache, piled high with junk food: mini peanut butter cups, sea salt potato chips, and salty/sweet kettle corn, plus an extra drizzle of ganache for good measure. Fine. Let’s be honest with ourselves and just call these why-I-can’t-have-nice-things brownies. Because that’s really what they are. 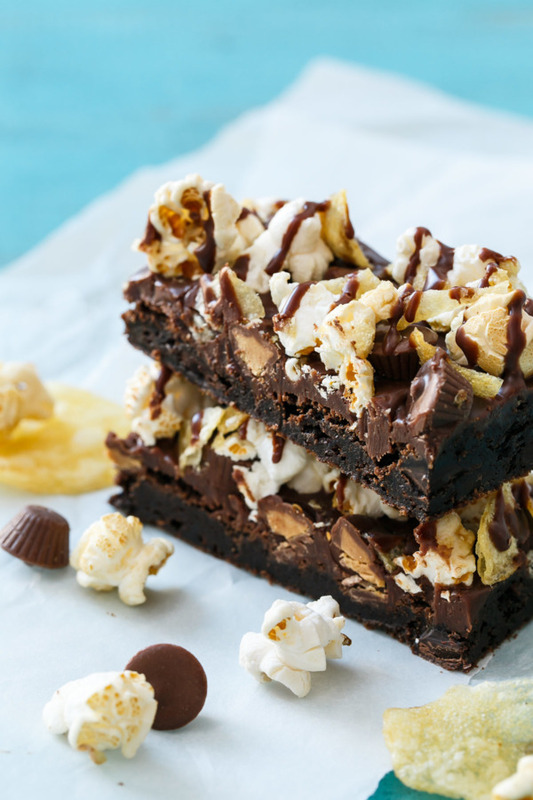 Rich and fudgy brownies topped with milk chocolate ganache and all your favorite junk food, including potato chips, kettle corn, and peanut butter cups. These brownies are the ultimate indulgence! Preheat oven to 350 degrees F. Line a 9-by-13-inch square baking pan with parchment paper or lightly spray with nonstick spray. In a small bowl, whisk together flour, cocoa powder, baking soda, baking powder, and salt. Set aside. In a large, microwave safe bowl, heat butter pieces and chopped chocolate in the microwave for about 45-60 seconds, stirring every 15 seconds or so, until chocolate is mostly melted. Stir until smooth and chocolate is fully melted. Set aside and let cool for 5 minutes, then mix in granulated sugar. Add eggs, egg yolk, and vanilla extract and whisk until smooth. Fold in dry ingredients until almost incorporated, then add chocolate chips and fold until evenly distributed and no dry ingredients remain. Spread evenly into prepared pan. Bake for 25 to 30 minutes or until set and puffed in the middle. Remove from oven and let cool to room temperature (brownies may fall a bit in the middle, but that’s ok). For the topping, place chocolate in heat-proof bowl. Heat cream in a small saucepan until it just starts to simmer around the edges. Pour over chopped chocolate and let set for 30 seconds, then stir until melted and smooth. Pour over top of cooled brownies, reserving 1/4 cup of ganache if desired for a drizzle at the end. While glaze is still wet, sprinkle evenlyw with peanut butter cups, kettle corn, and potato chips, pressing lightly so they stick into the ganache. Cover and refrigerate until set, at least 2 hours or overnight (I find the brownies are fudgiest the next day). Brownies will keep, covered in the refigerator, for up to 3 days, although the topping will be crunchiest if enjoyed within 1 day of making. Adapted from Seriously Delish by Jessica Merchant of How Sweet it is. Let’s raise a glass (of milk, I assume, to go with these brownies) to Jessica and Eddie, wishing them all the best with their new baby! Congratulations! These are totally perfect for Jessica! Salty and sweet and super fudgy! Mmm! 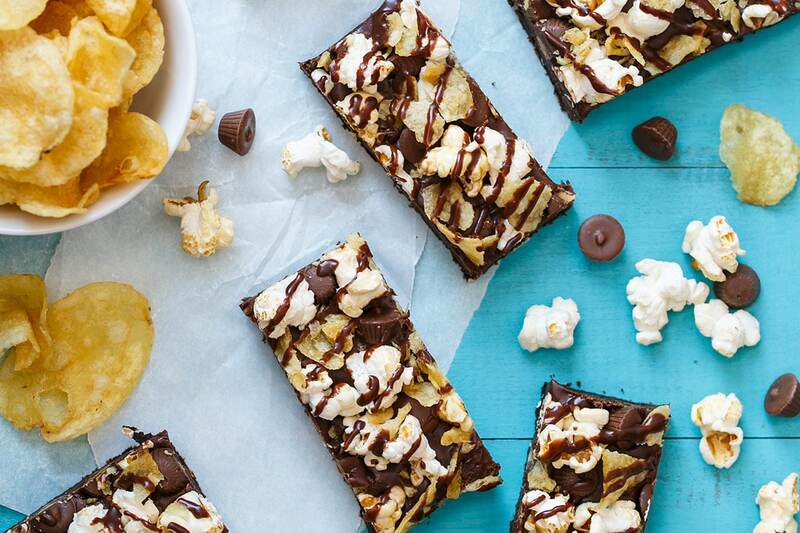 Mmm popcorn and potato chips on a brownie! 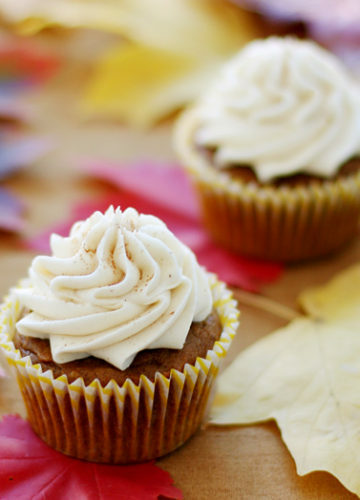 So delicious – I bet the sweet/salty combo is just incredible with these! WHY have I never seen potato chips on a brownie before! I must have this! 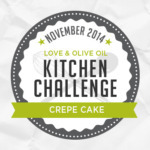 This looks like the perfect way to celebrate the queen of trashed-up foods! 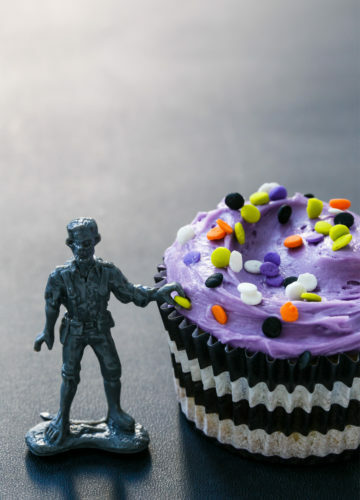 They look mighty irresistible! holy moly, girl. these look SO good!! I always have so many open packages of everything and this would be a perfect way to use them. It looks delicious! I’m thinking eating more than one of these at a time could be lethal unless they were very small pieces. Yum! I think I need a little junk in the trunk. Brownies, of course. Holyyyyy yum! Bless you for this trashed up recipe, and bless Jessica for coming up with the concept (if she didn’t…I still am going to think she did ;)). Love this!!! I think you could call these middle of the day craving brownies too! oh my gosh, these look so good. sweet and salty is my favorite combo, and I can’t imagine how awesome these taste. congratulations to Jessica – these brownies look amazing – so celebratory!! Goooooood heavens, yes. Can I have you mail me some? Coo? Whoa. Want these immediately. A whole dang pan!! I adore these. You understand the art of embracing high culture and down-and-out-junk food, and I adore this about you. I wish I was still in Nashville so we could do some baking together!!! 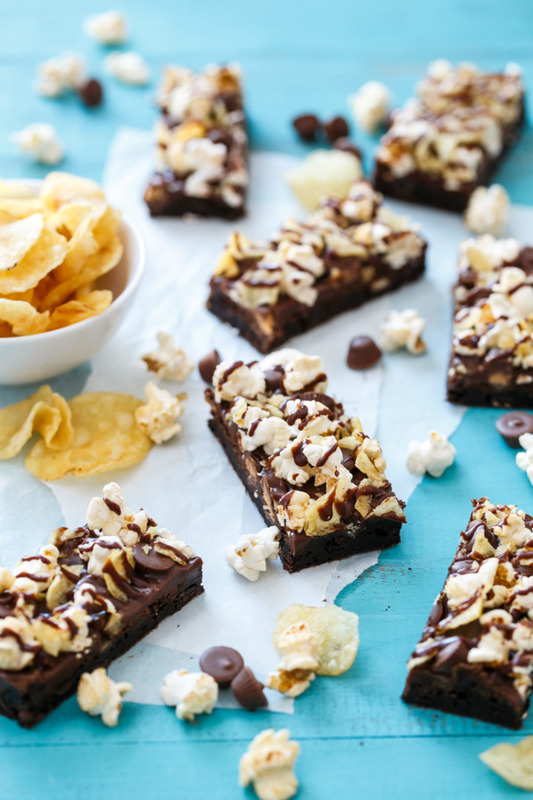 Perfect combo of sweet, salty and crunchy! Love this type of desserts! These would satisfy every single craving you could ever have! These look so fun and yummy! Oh mah goodness. Yes to it all! OMG, these seem so wrong and so right at the same time! Thank you! Wow-ee! These look crazy good! Yes! “Loaded” with goodness! I love all the ingredients in these. Pinned! I love your idea of sharing the love of book baby—-because that is what they are. Too cute. I am not much of a brownie eater, but this recipe captures my attention!!!!! I would eat more than one of these. In fact you would probably have to hide the plate. Junk food brownies. This must be what heaven is like! 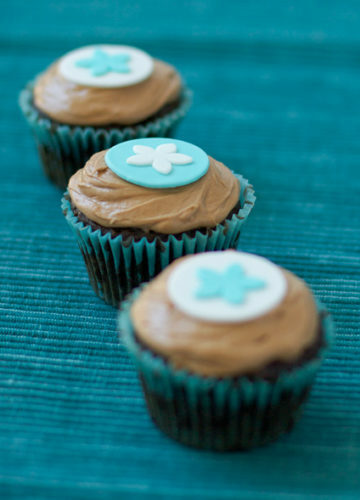 These are really mouth-watering treats! !